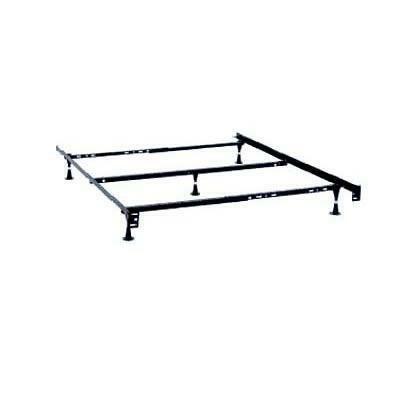 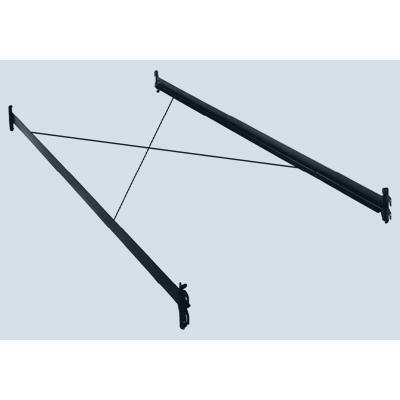 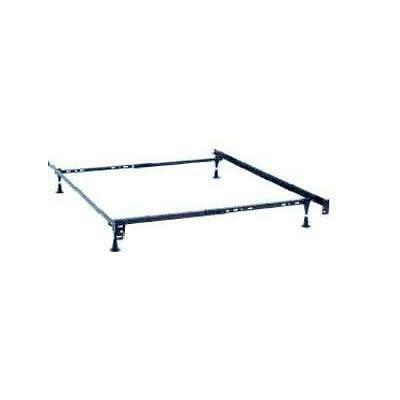 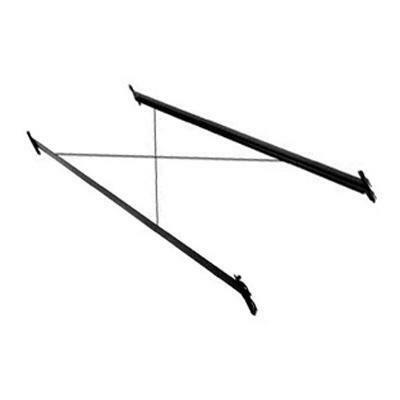 The Carolina canopy frame for a twin bed features a metal frame. 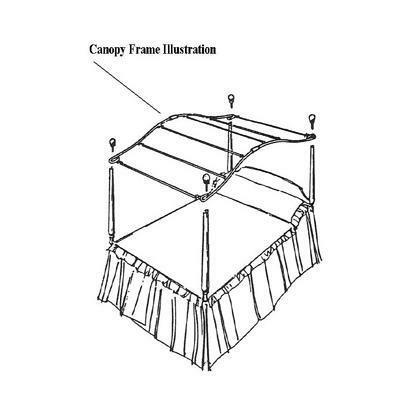 The Carolina Cottage canopy frames features a metal frame for a full bed. 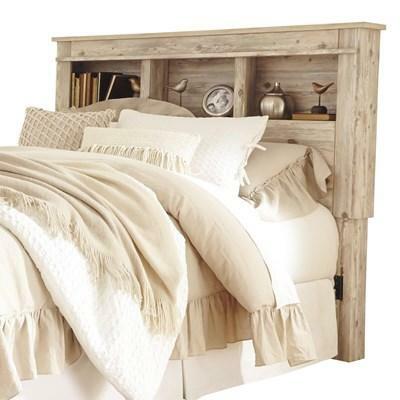 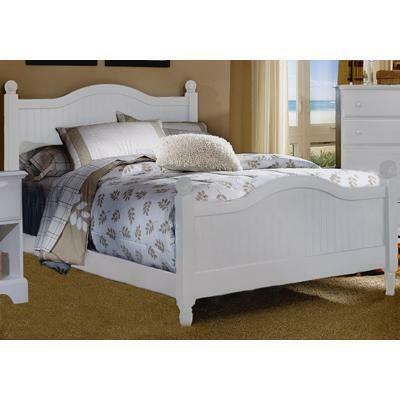 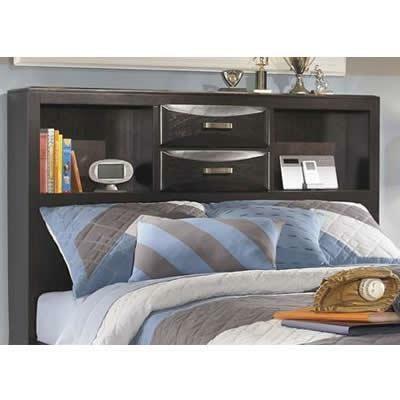 The Carolina Cottage full footboard features arched molding components and a white finish.